An awesome good morning greeting card with the quote "Wishing You A Day Full Of Joyful Moments.. 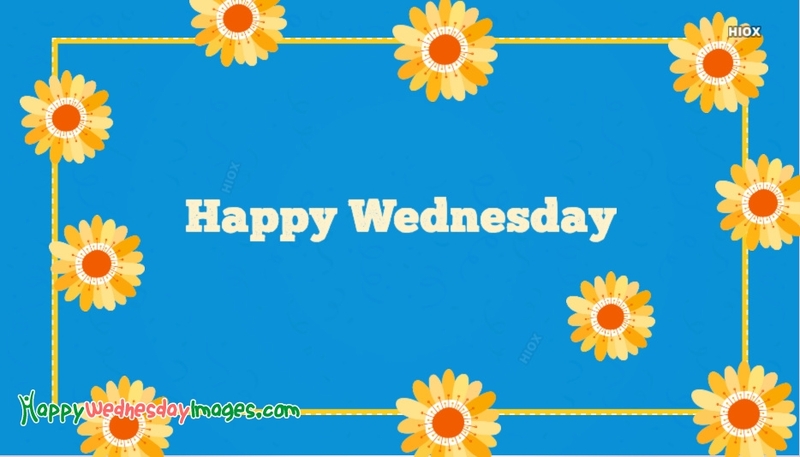 Happy Wednesday..". Make everyone feel loved and cared the most with this simple egreeting picture. Just share it to your friends, family and lovable ones through Facebook, Whatsapp or any other mode to make their day pleasant and lovable.